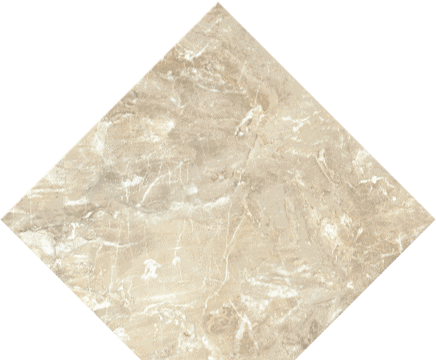 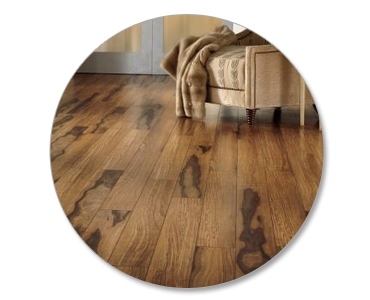 Flooring for your style and price point. 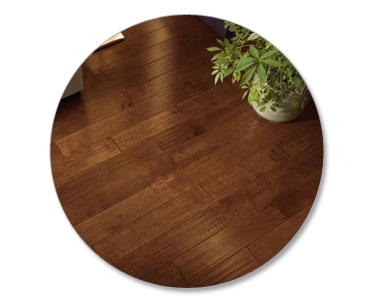 Looking for a Hardwood, Laminate or Luxury Vinyl Floor? 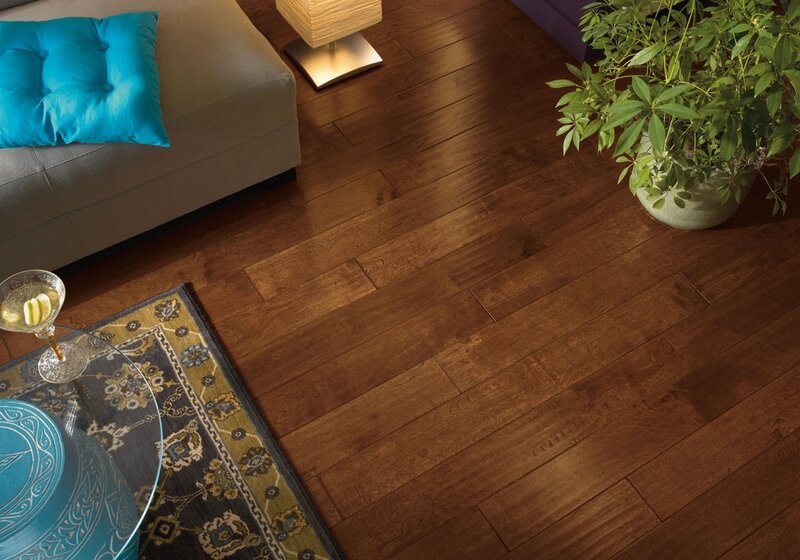 As an Armstrong Elite Dealer, we can offer you unmatched savings. 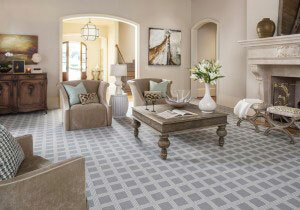 Browse through many styles of homes and rooms in our portfolio. 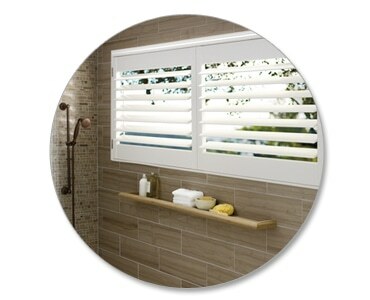 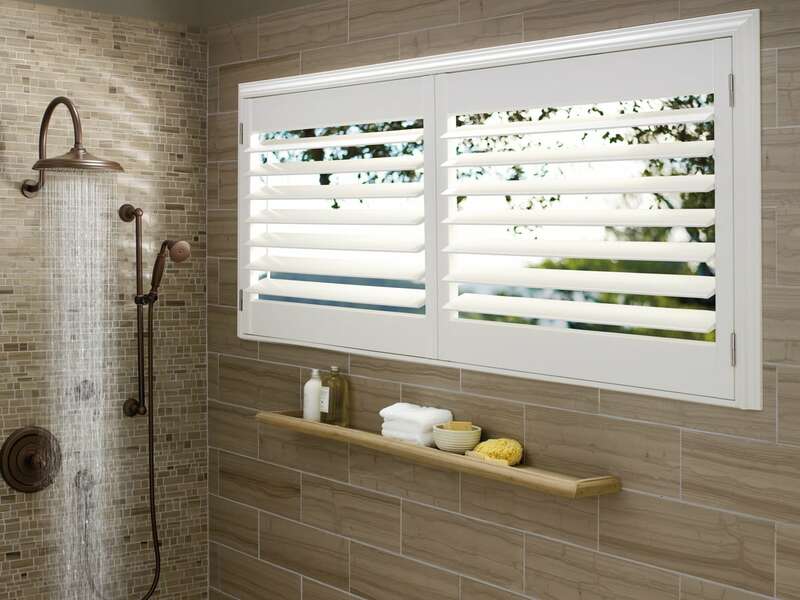 Don't forget to finish off a look with beautiful Hunter Douglas Window Fashions - blinds, shades, shutters, sheers, and honeycombs. 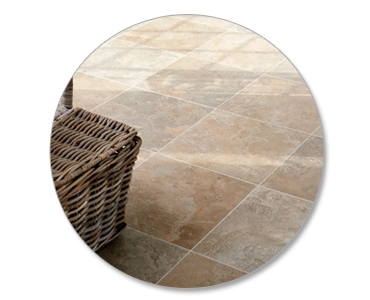 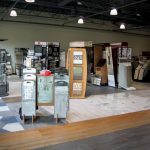 How can we help start your flooring project? 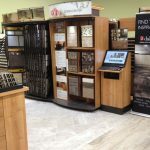 Browse through many styles of homes and rooms. 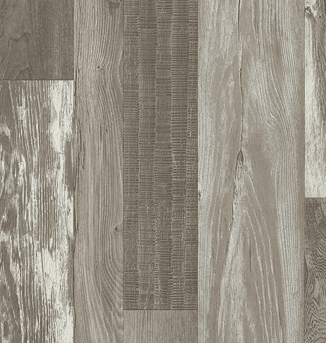 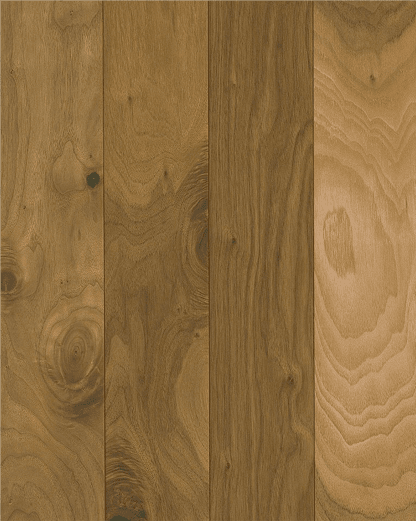 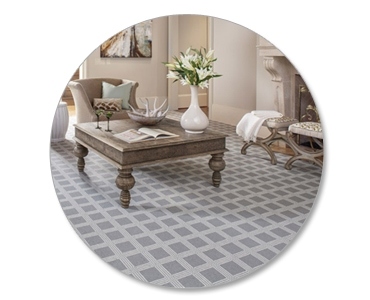 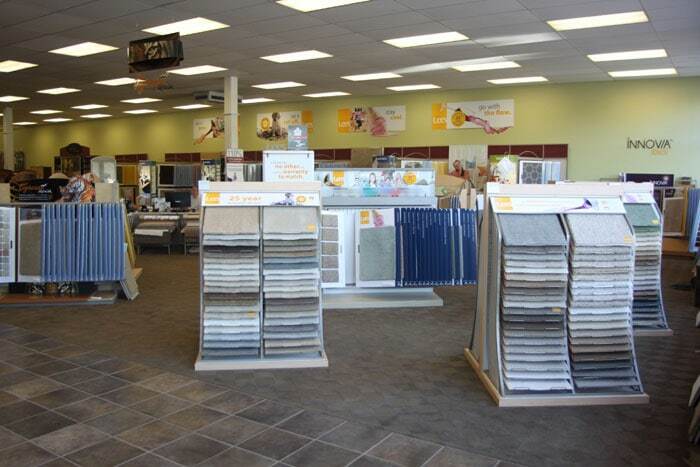 With the area’s largest selection of flooring, you’ll find a floor that meets your style. Name Brand Flooring at close-out pricing. 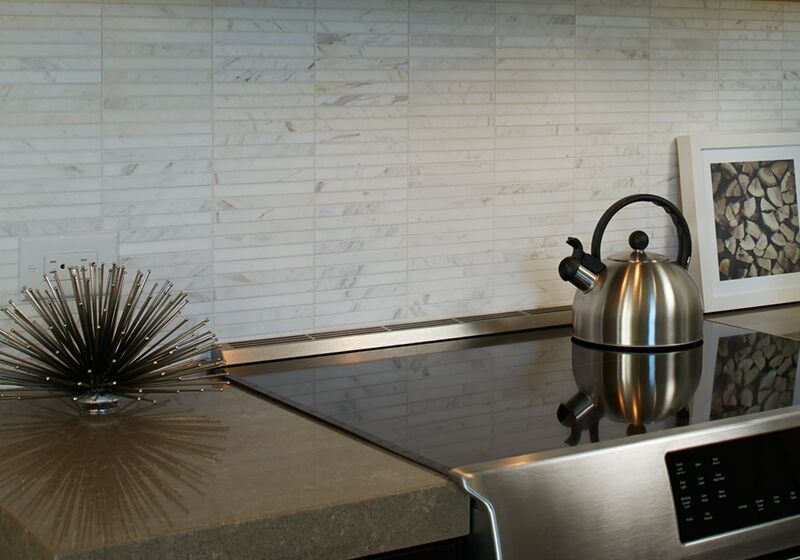 Want to jump start your project? 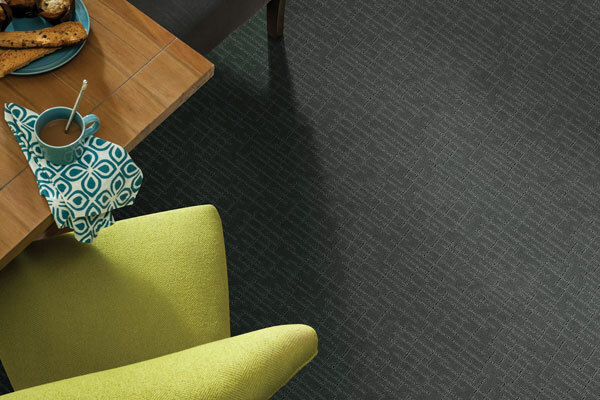 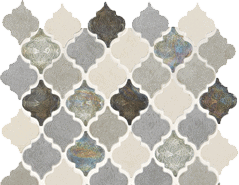 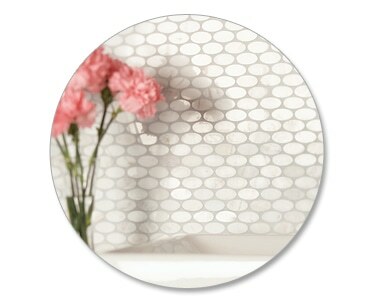 Contact your closest floor design showroom. 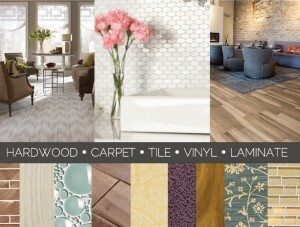 We’d love to help you strategize, design and build your next flooring project. 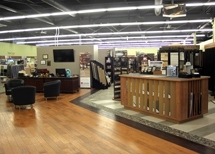 At Dalene Flooring, we’re committed to providing only top notch service to our customers. 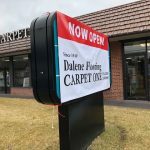 Please feel free to send questions, comments, concerns or testimonials to the Dalene Flooring staff.